We offer new and refurbished automation equipment. In stock, replacement parts for RC90, RC100, and Apex robots and pickers. Your succuess is our ultimate goal! Call or email for more information. ANK, At your service! 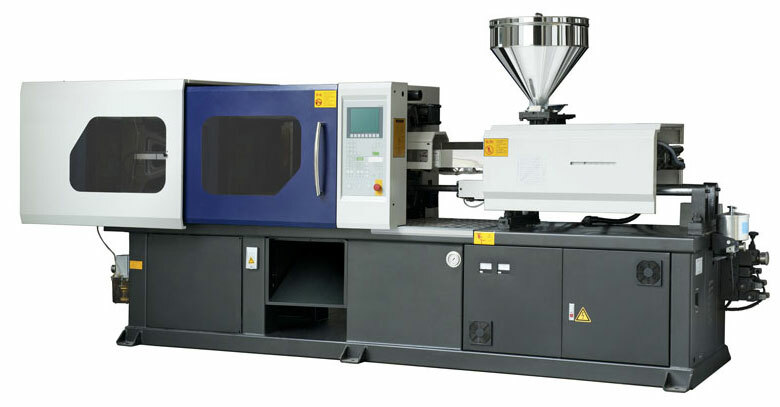 Examples of stock items will be featured on our injection molding machine parts page and will be updated on a regular basis. Check back with us often to see whats new! ANK brings over 20 years experience in sourcing machine components outside the realm of OEM, resulting in signifigant savings to the end user. ANK provides parts and support for the plastic industry. Our customers include Injection Molders, Extrusion companies and more. In addition we are part of a network of individuals, some of whom have worked for machine manufacturers. Our combined knowledge and experience fills an important gap in an industry where support for older equipment is becoming harder to find. 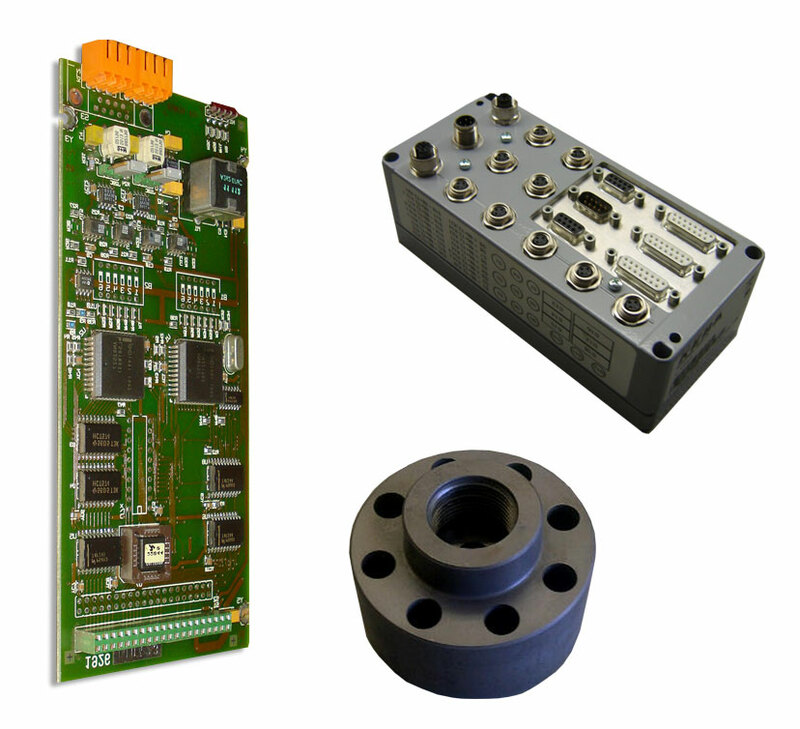 ANK Parts, Service and Technical Support Inc.
Whatever your needs, If your end goal is to get your equipment up and running fast and cost effectively, then we have a solution for you.